Most of us fall short on our intake of fruits and vegetables with only 1 out of every 10 adults in the U.S. meeting the recommended intake (5 servings per day). 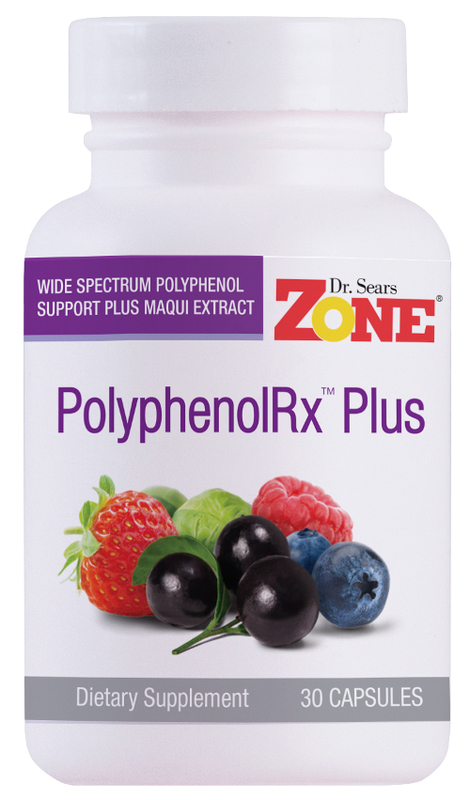 This is why supplementing with Zone purified polyphenols can help fill in the gaps. Polyphenols are nutrients found in plants that are responsible for their health-promoting properties. The more colorful the plant, generally the higher the polyphenol content. This is why fruits, especially berries, and vegetables are good sources of polyphenols. Polyphenols offer plants protection against the sun’s radiation and help defend against disease. They protect us in a similar way by acting as antioxidants to help combat inflammation and promote improved immunity through their activation of key genes. 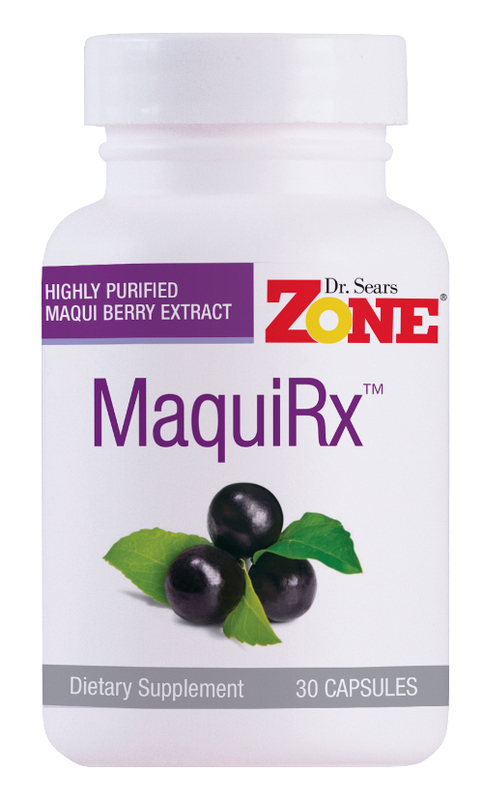 Zone Polyphenols work to support the body’s natural healing response by aiding in the repair of damage caused by diet and exercise-induced inflammation. While the benefits of consuming fruits and vegetables are well known, you still need to be careful with which ones you choose as they can contain pesticides, heavy metals, and sugar. 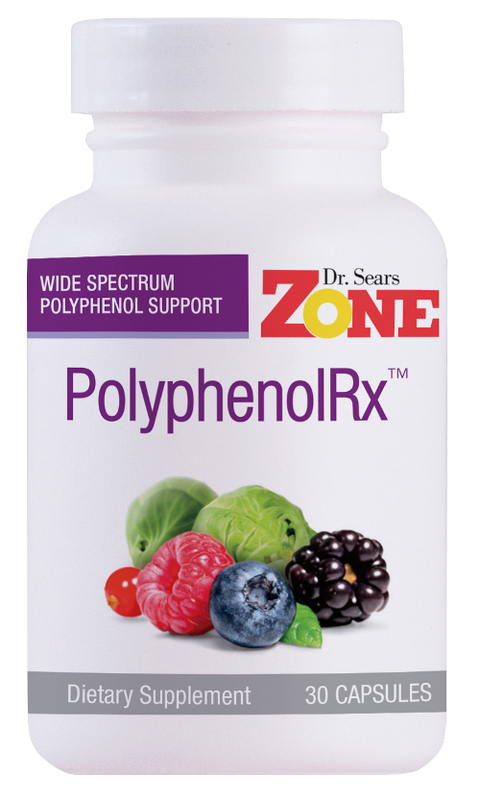 All Zone Polyphenols have the purity and potency you’ve come to expect from Dr. Sears. It has to because his name is on every bottle.